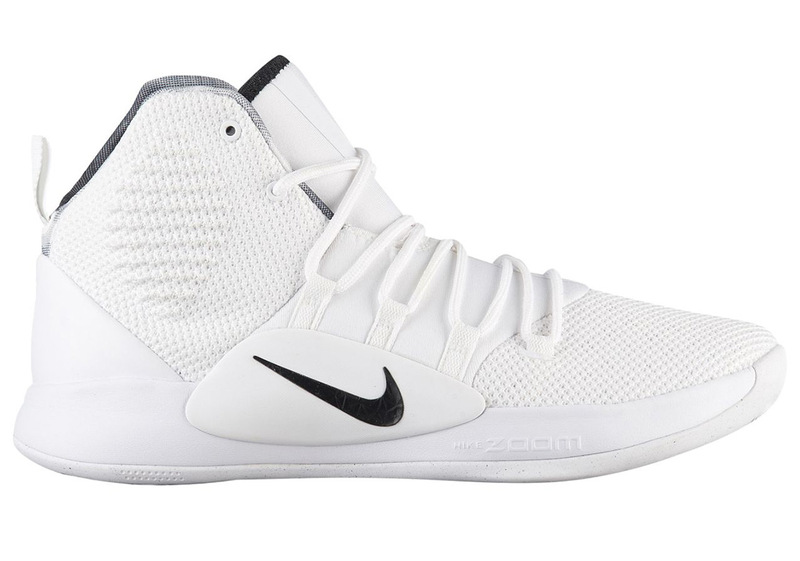 Now on its 10th run, the Hyperdunk X will still be a great option for team shoes just because it caters to multiple positions. 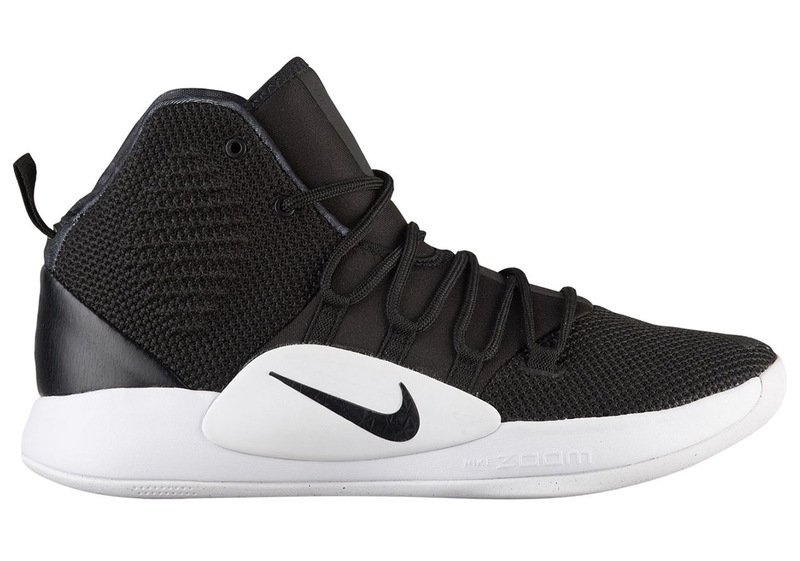 The simplistic build in terms of looks still packs a punch with support pieces like that lacing system composed of an adaptive lacing system for midfoot lockdown. 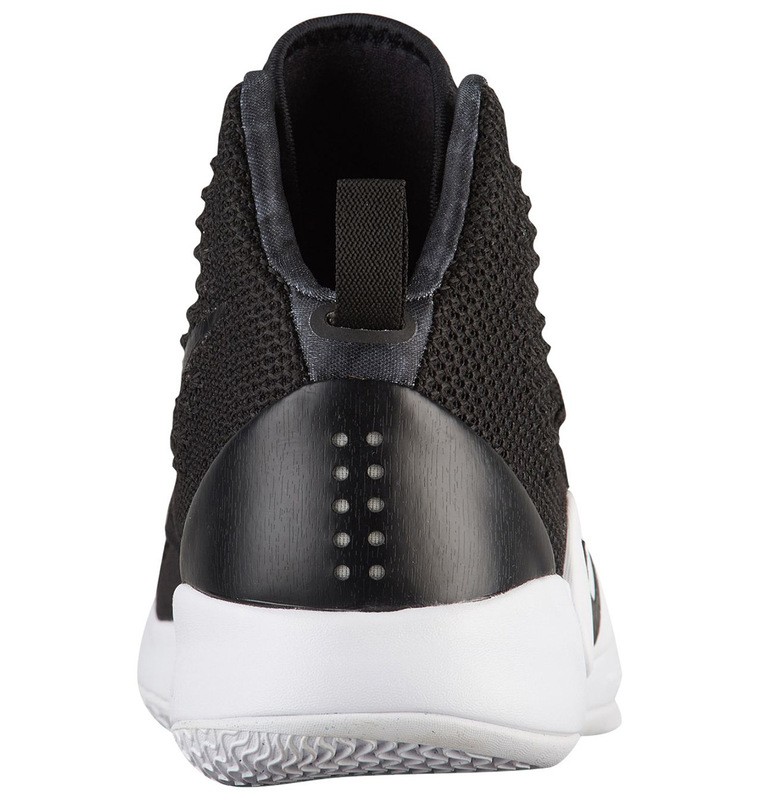 For cushioning, Zoom Air in the forefoot and heel gives you the responsiveness that you need. 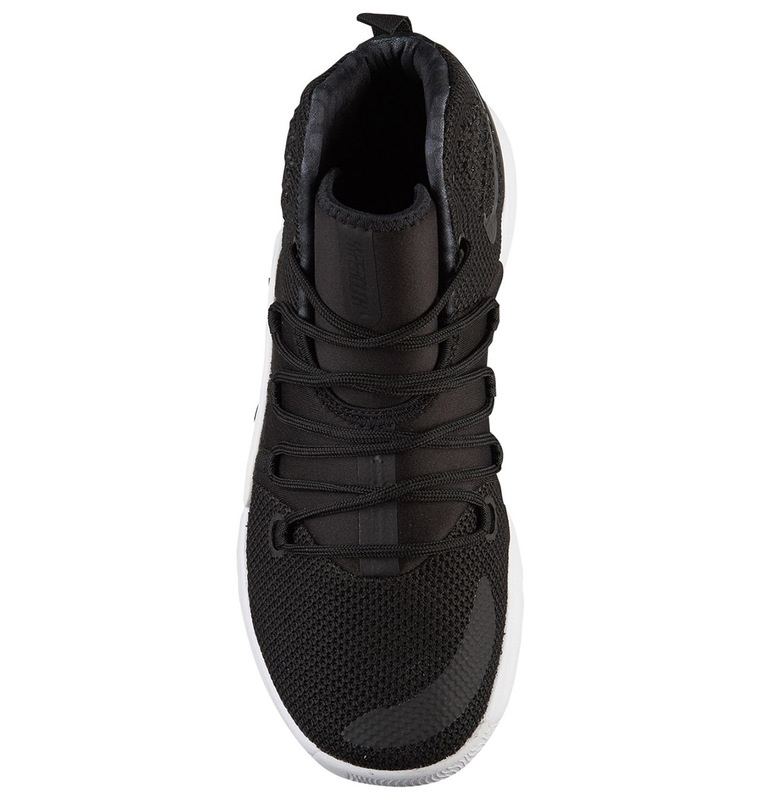 We are not yet sure if React foam will come back to this year's model. 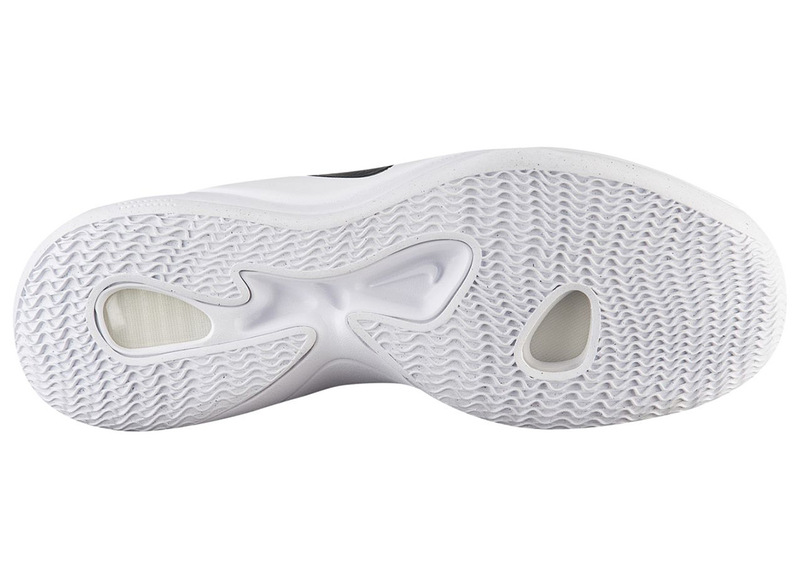 The React foam didn't gained enough appreciation from last year's model and since then, they did some tweaking on the foam that is more near the consistency like the ones used in Nike's running line. 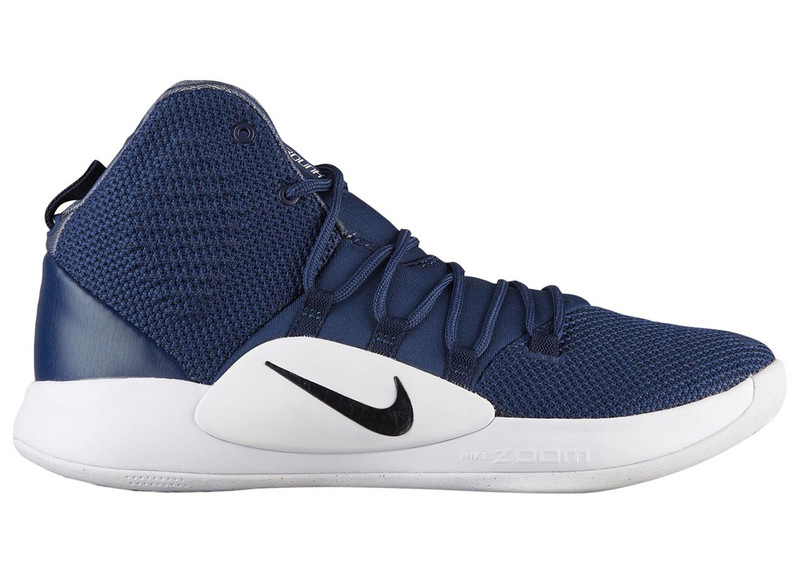 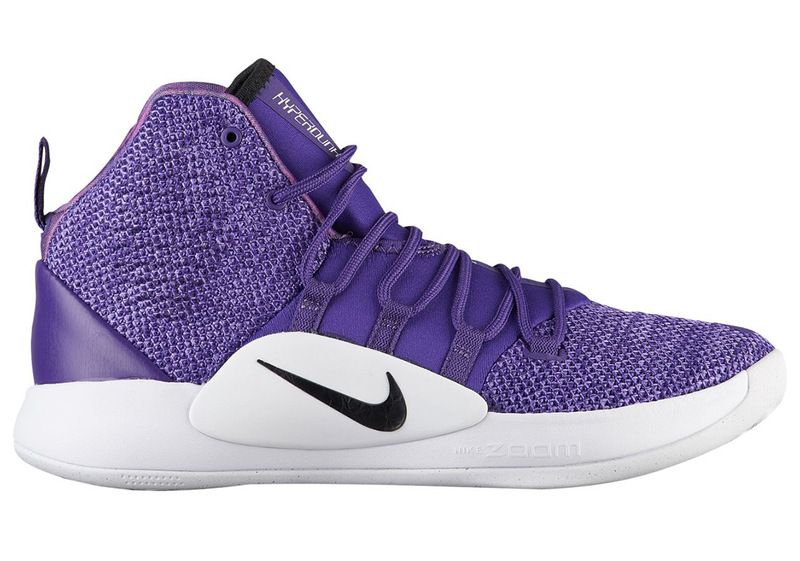 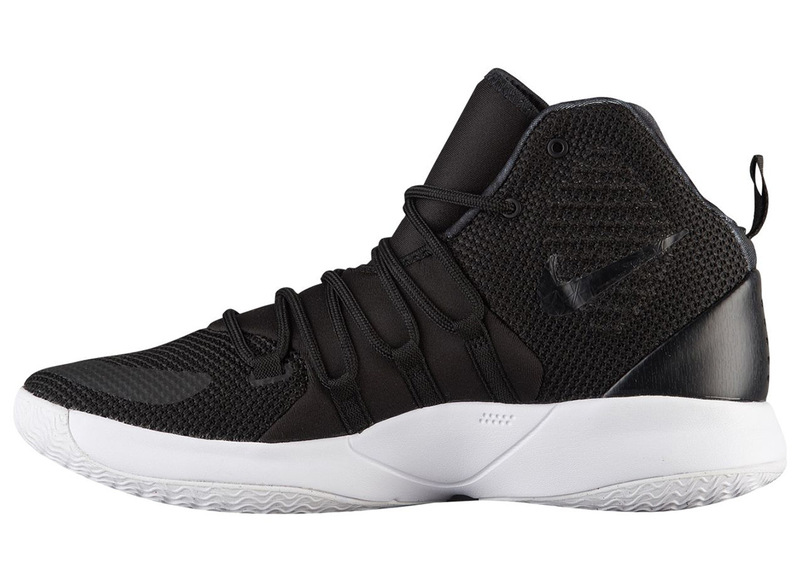 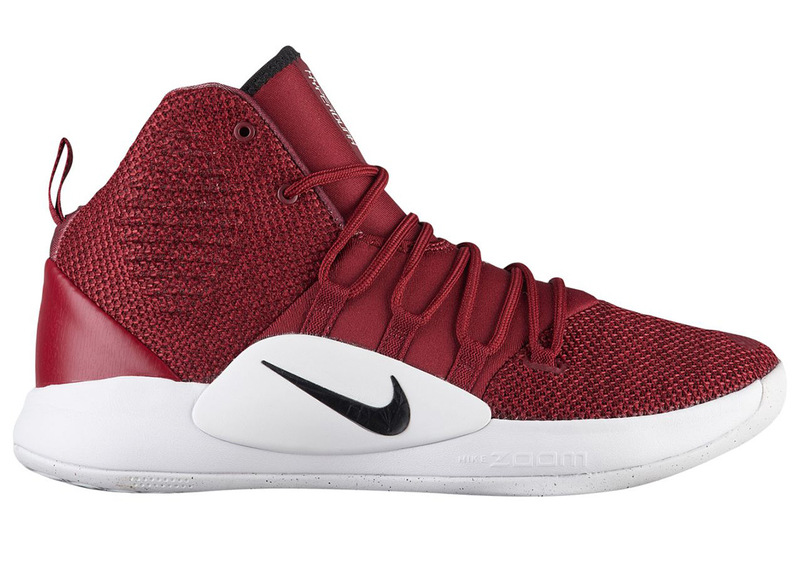 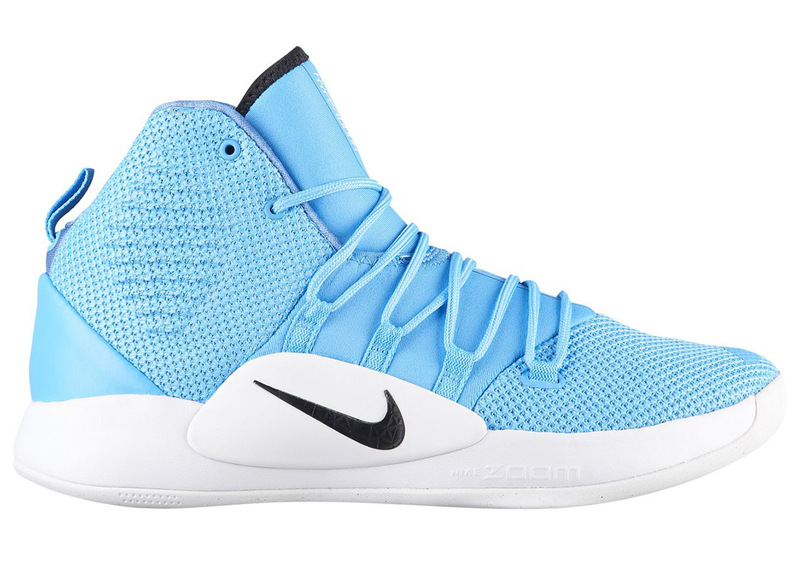 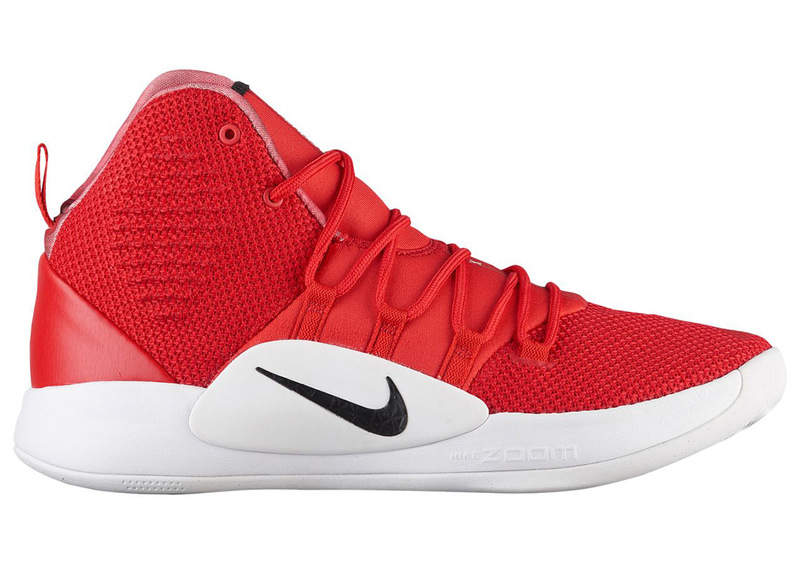 While integrating it in the Hyperdunk X is good to make up for last year's mediocre performance in cushion, I personally think that Nike should just use phylon or maybe lunarlon just to keep the price low since this is more or less going to be a team shoe. 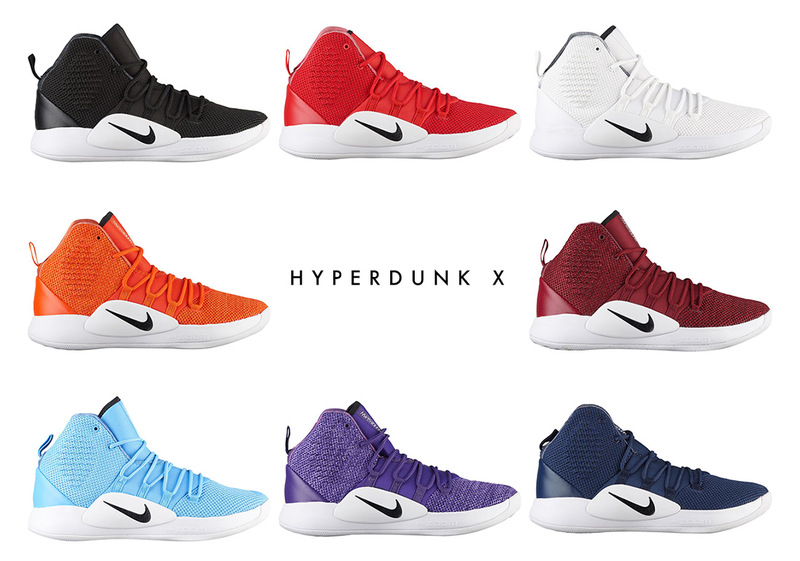 Word is these are going to drop come summertime in the States (in these colors), so let's just wait for more news regarding this.